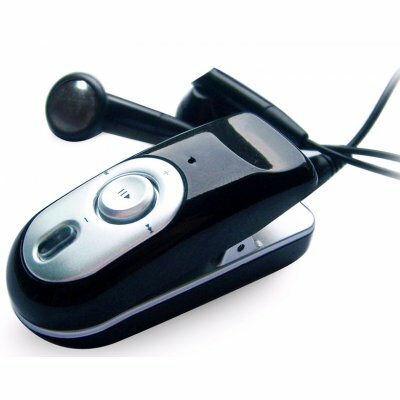 Successfully Added Clip-On Design Bluetooth Headset - Rechargeable Battery to your Shopping Cart. Great looking Bluetooth Headset with a convenient clip-on design. It works at almost 10 metres range which is very useful, and has 480 minutes of operational talking time. This Wholesale Made in China Bluetooth Set is perfect for anybody who likes to maximize efficiency and look great at the same time. How does this work? You clip this bluetooth device to your shirt, turn it on, then pair it with a bluetooth enabled mobile phone. When you recieve calls, you push the accept button, ans speak into the built in mic on the device and listen though the stereo earphones. It is that simple!.